How to apply different color to the individual data points of a chart series? We can apply different color to the individual chart series in a chart. 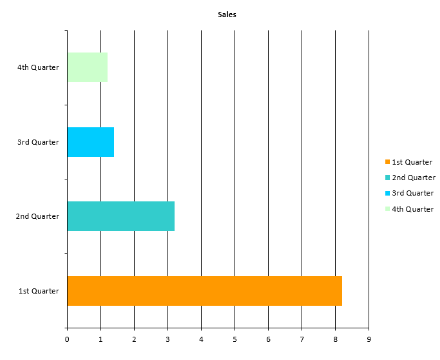 For example, we can apply different color for each bar in the bar chart or for each slice in a Pie chart. The following code example illustrates applying different colors to the chart series. 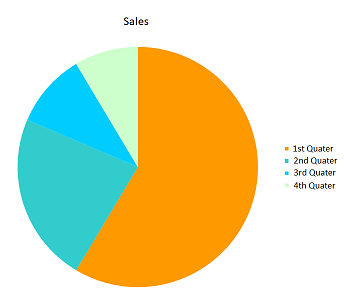 The following screen shot displays the pie chart and bar with different color. Please find the sample from this link.